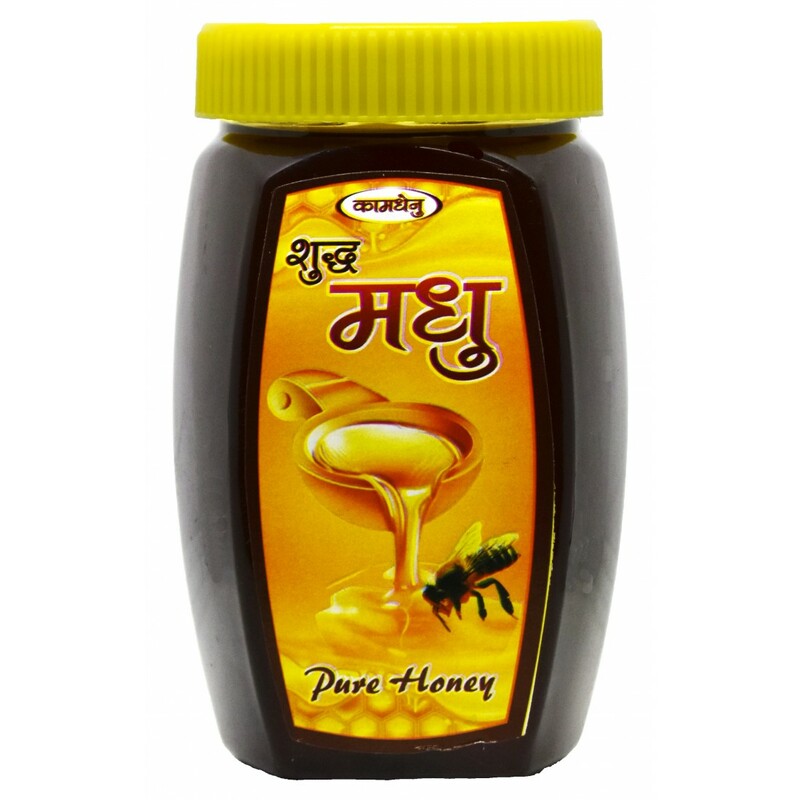 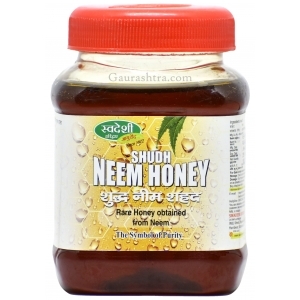 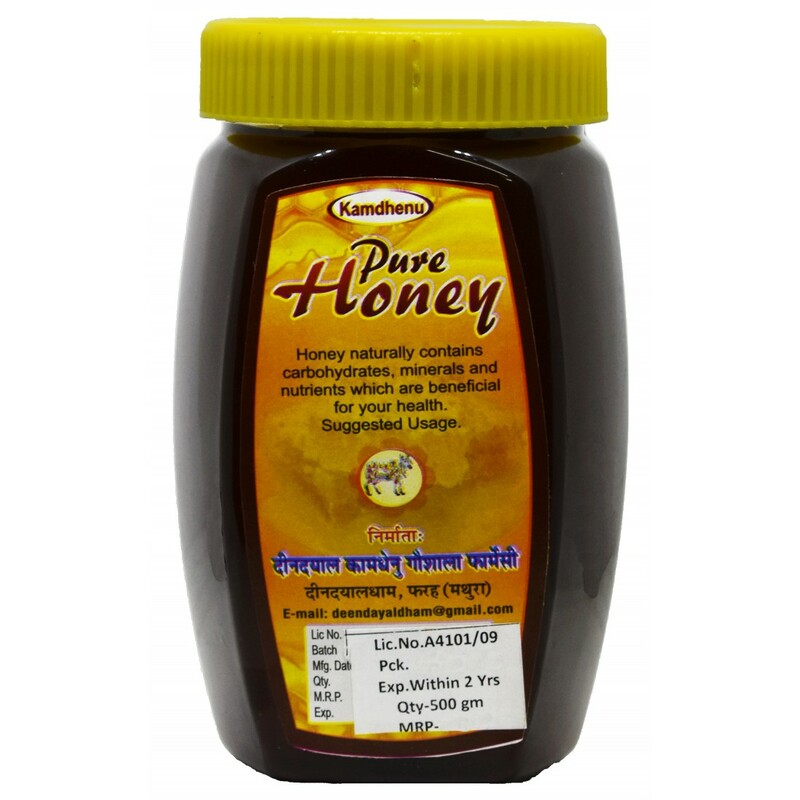 Kamdhenu Honey is possibly the purest form of Honey you would get in the market today, It is healthy and keeps you fit as it has no adulteration and no added sugar. 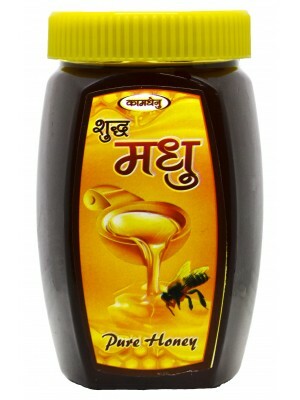 Buy it today and experience what real honey should taste like. 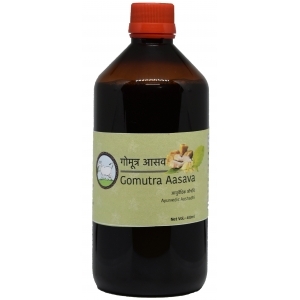 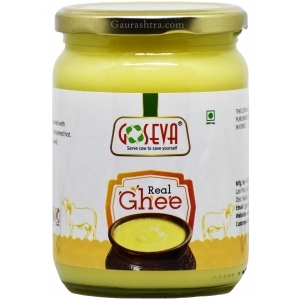 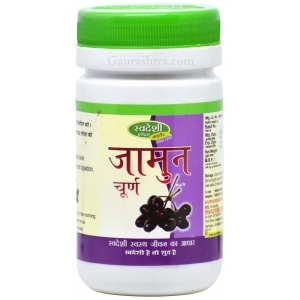 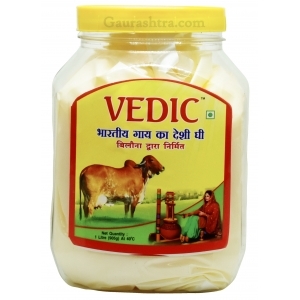 GoSeva Gir Cow A2 Ghee is one of the most trusted product because of it's quality, taste and v..
Gotirth Gomutra Ark is prepared from gomutra of healthy, indigenous, non-hybrid Himalayan cows..
Gomutra Asav is one of the most powerful ayurvedic medicine to help in liver, heart, urinal disease.. 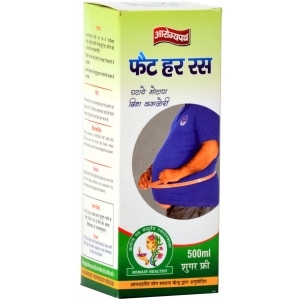 Fat Har Ras is best ayurvedic fat burner which helps boost body's metabolism to promote proper and c..
Organic Jeera from Pathmeda ensures good health and taste as well. 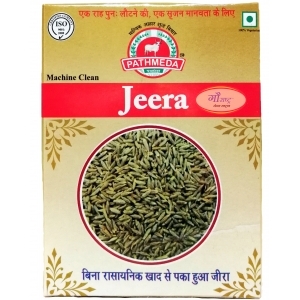 This Jeera has been machine cle..
HACCP certified Bengali Kasundi Mustard Sauce straight from Hooghly in West Bengal. 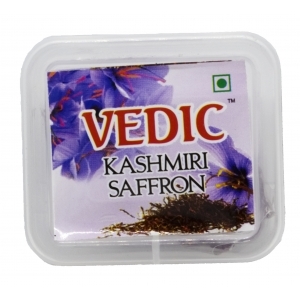 This Kasundi i..